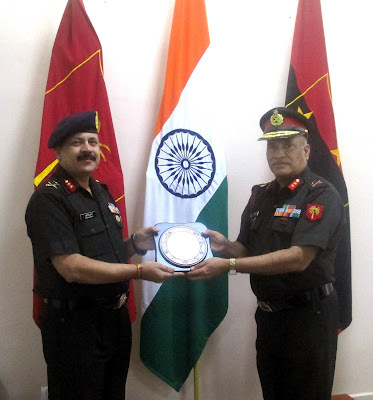 Major General Ashok Kumar, Managing Director, Ex-Servicemen Contributory Health Scheme (ECHS) visited regional centre, Hyderabad and Polyclinics in Secunderabad and Hyderabad from 28 to 31 July 2017. 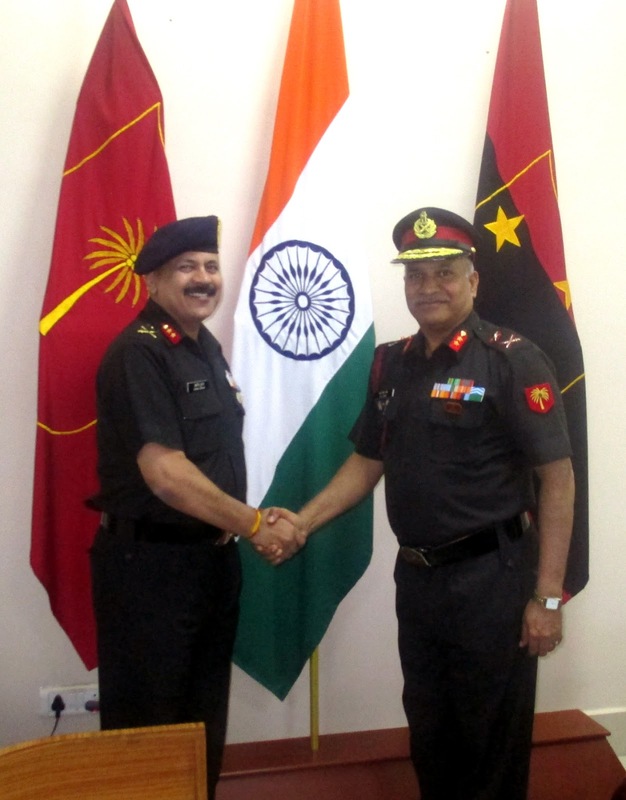 The General Officer called on Major General N Srinivas Rao, General Officer Commanding (GOC) today at Headquarters, Telangana & Andhra Sub Area (TASA) where aspects related to Ex-Servicemen Contributory Health Scheme were discussed with an aim to enhance its reach and for the benefit of the Ex- Servicemen in Telangana & Andhra Pradesh. The Managing Director assured of his full commitment and support to resolve the issues. Indian Air Force is conducting Band Concerts in various cities across the country to commemorate the Independence Day. Hyderabad is one such chosen city for conducting the Band concert. IAF in coordination with Telangana Tourism Department is planning to conduct Band concert at Forum Sujana Mall, Kukatpally in Hyderabad on 4th August 2017 evening. IAF Symphony Orchestra concert is open for general public. No 3 Air Force Band is housed at Air Force Academy, Dundigal since 1971. It has 22 musicians who play Brass, wood-wind, reed string, electronic and percussion instruments. The objective of musicians of No. 3 Air Force Band is to interact with the people and create awareness about the Indian Air Force through the sound of music and show case what they are capable of outside the world of martial music. The No. 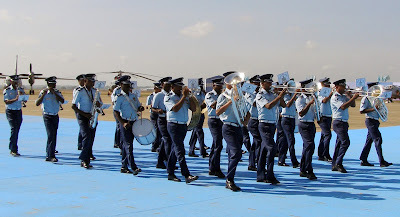 3 Air Force Band symbolizes teamwork, harmony, ethos and dedication of an air warrior to his profession. Air Warrior Musicians of No. 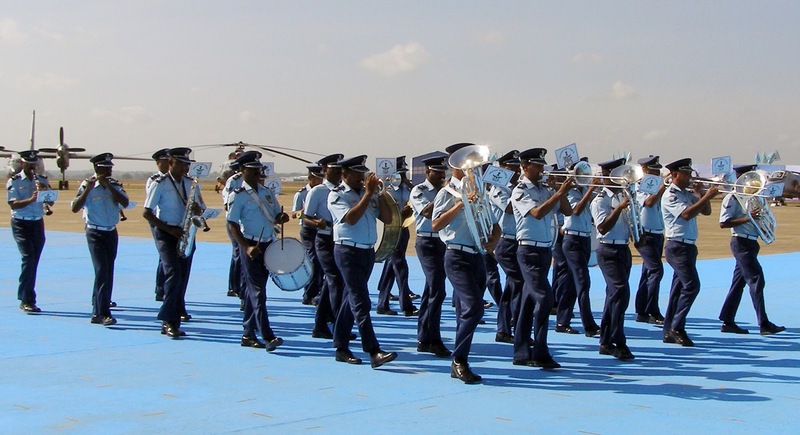 3 Air Force Band have performed concerts across the countries like UK, France, Italy, Germany, Malaysia, Singapore, Thailand, Sri-Lanka and Bangladesh. They have also participated in International Military Music Festival in Finland, France, Italy and recently at Malaysia. The Indian Air Force Band, with its scintillating performance has enchanted the audience at home and abroad. 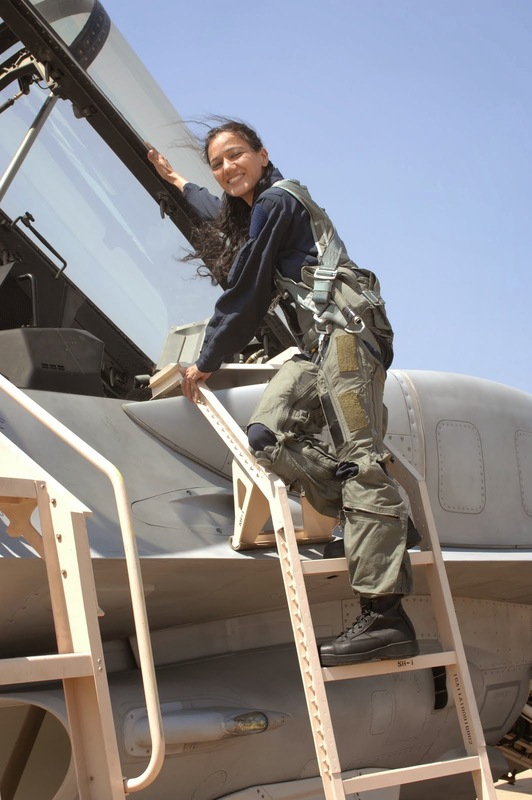 In 2005 the IAF Band became the first Asian member of the International Military Music Society with its HQ’s at Norway. The band is not only capable of playing the military music but also plays patriotic and popular Hindi film song tunes. 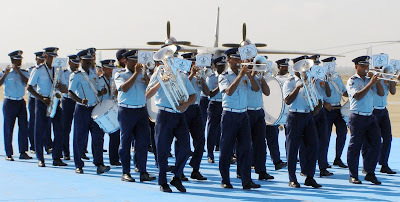 IAF band music is poised to “Touch the Sky with glory”. 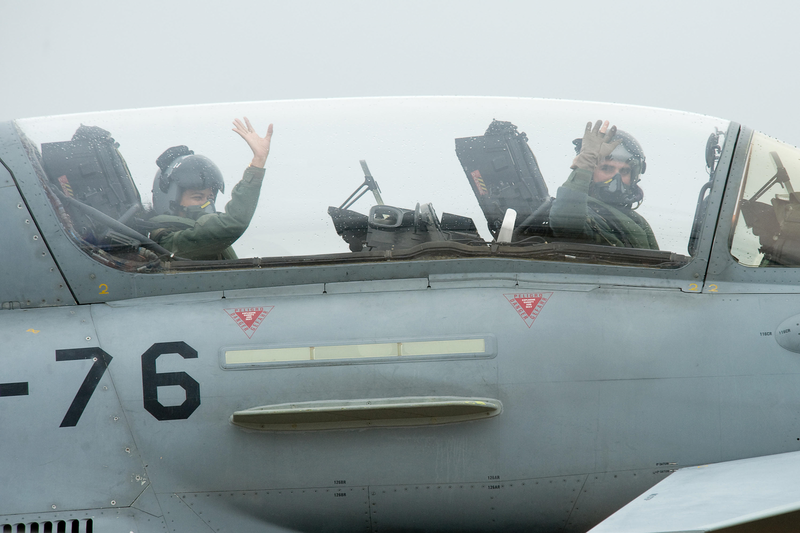 From the earliest times, Music has been soul-stirring accompaniment to the men of arms, acting as a means of exiting passion in advancing soldiers. Military bands enliven the spirit, strength the mood and help in promoting pride and camaraderie. 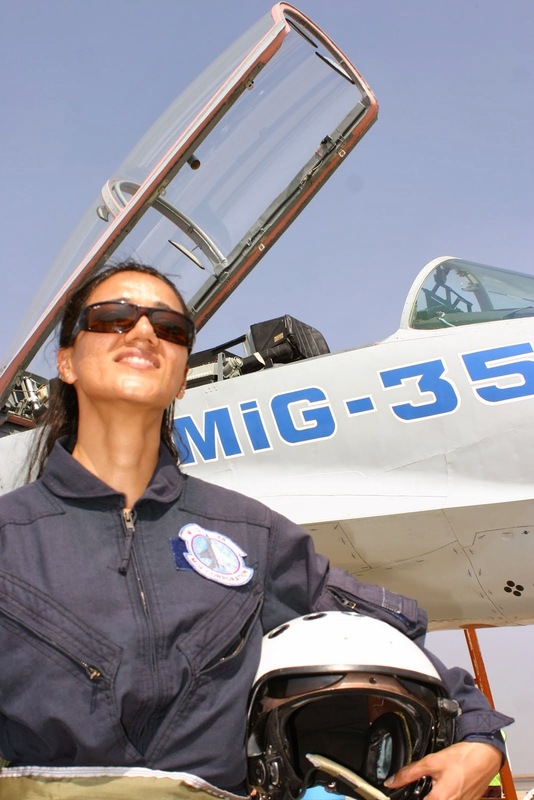 The Indian Air Force has a strong tradition of its own when it comes to Military Music and Musicians. 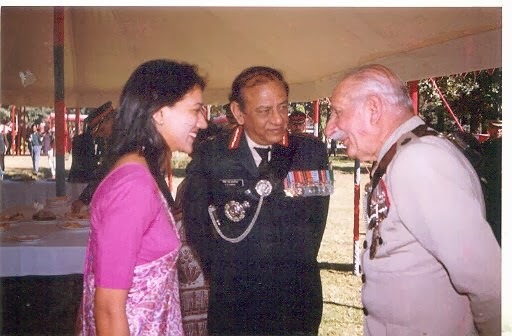 The first Indian Air Force band was formed at Kohat, in the North Eastern frontier in 1944 with One Officer and forty seven airmen by the order of Wing Commander, GR Bowler, Under Secretary, war department of Govt of India. Indian Air Force has total of 08 Brass Bands, located in various commands. They are credited with rich variety of Indian and Western music in their repertoire. 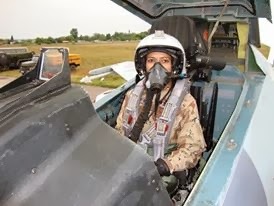 Training in IAF inspired many of our musicians to experiment and even compose original score, some of which will be presented during the band concert.